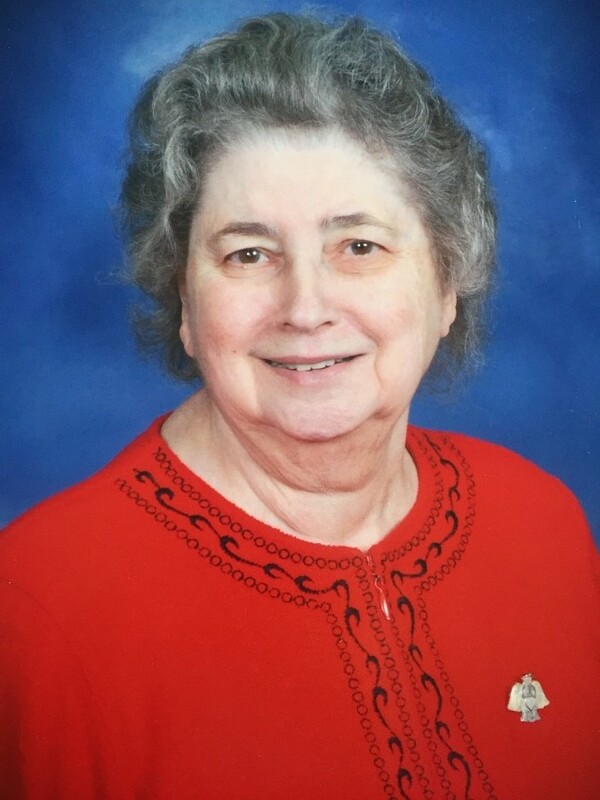 Carol (Granny) Stremming passed away on April 5, 2019 at Good Samaritan Hospital in Vincennes. Carol was born on December 19, 1939 in Evansville, the daughter of John Doss and Ann Doss Brasel. Carol is survived by her 3 children; Salli (Dan) Rooks of Edinburgh, Sheri (Doug) Laue of Bicknell and Terry Stremmingof Bicknell. Seven grandchildren; Sarah Stremming (Dustin Perry) of Bruceville, Joshua (Whitney) Rooks of Shelbyville, Breana (Jon) Brown of Brownsburg, Matthew Laue (Holly Coats) of Oaktown, Jordan Rooks of Las Vegas, James Bare and TiAsia Bare of Bicknell. 11 great grandchildren; Kamela, Peyton, Hayden, Kohlson, Lainey, Henley, Carson, Memphis, Macyn, Dawsyn and Clay. One sister; Judy (Gene) Krohn of Henderson Kentucky. She was preceded in death by her parents, a brother, John Doss and a sister, Charleen Johnson. Visitation will be Friday, April 12 from 5-8 PM and from 9 until service time on Saturday morning. Funeral services will be on April 13 at 10 AM. All will be held at the Word of Life Church in Bicknell, with Pastor John Moreland presiding. She will be laid to rest at Salem United Church of Christ Cemetery in Westphalia. You may leave online condolences at www.fredrickandson.com. Arrangements entrusted to Fredrick and Son McClure-Utt Funeral Home, Bicknell Chapel. Memorial contributions may be made to Good Samaritan Hospice or to the Word of Life Church Building Fund.